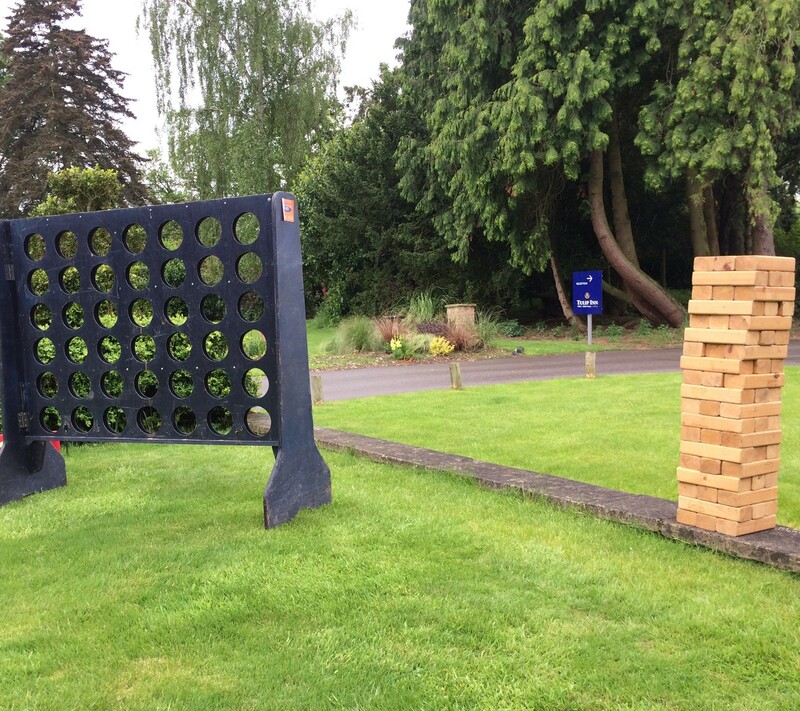 60 wooden pieces to create a tower to enjoy a simple game of skill and accuracy. Each block measures : 21cm(L) x 5cm(W) x 3cm(H). 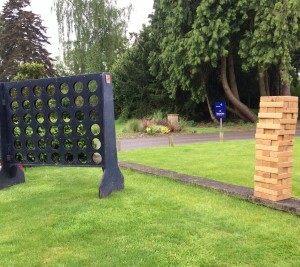 This set can be used in indoor or outdoor and during the game the tower can reach 1.2m high. The ancient game of throwing rubber and rope rings over wooden pegs to score points. This game will provide great fun and is especially popular with toddlers and children. It can be used both indoors and outdoors. Popular family favourite, 9 polished wooden skittles with 1 black or red wooden throwing ball. Can be used indoor or outdoors for hours of fun.